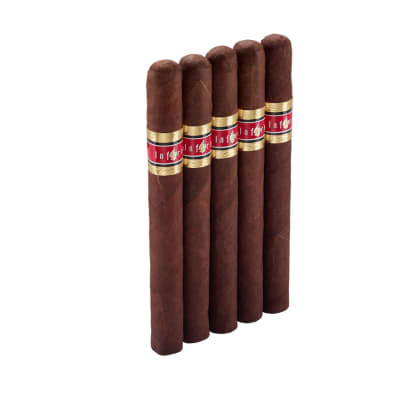 Created for JC Newman by Arturo Fuente. 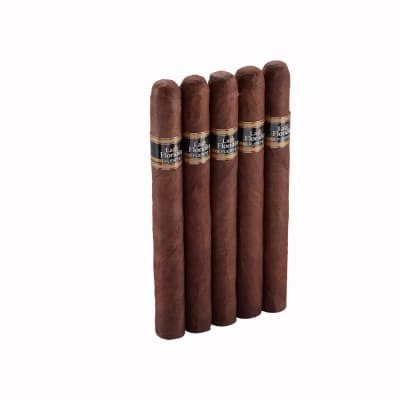 A dark natural Ecuadorian wrapper surrounds a robust blend of patiently cured and aged Dominican tobaccos for a complex, perfectly-balanced smoke. 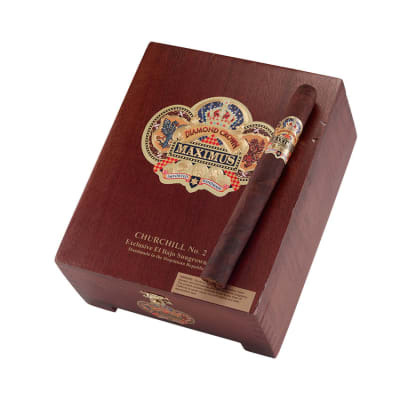 Full-bodied with a hearty flavor and aroma, Diamond Crown Maximus cigars represent the epitome of the cigar art. One of the best cigars I have ever smoked! 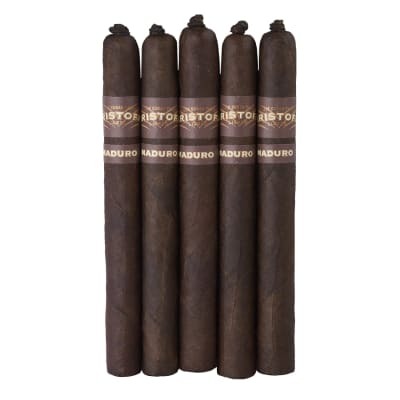 I`ve had Padron anniverserios and cuban Monticristo #2s, and these are consistently right up there with them. If you got the money you can`t go wrong! One of the best cigars going! Smooth taste, med. 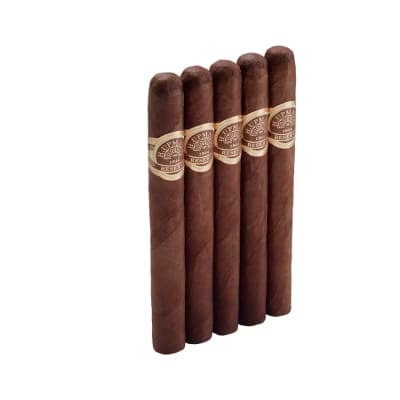 body, and consistent burn from cigar to cigar. Very well constucted.